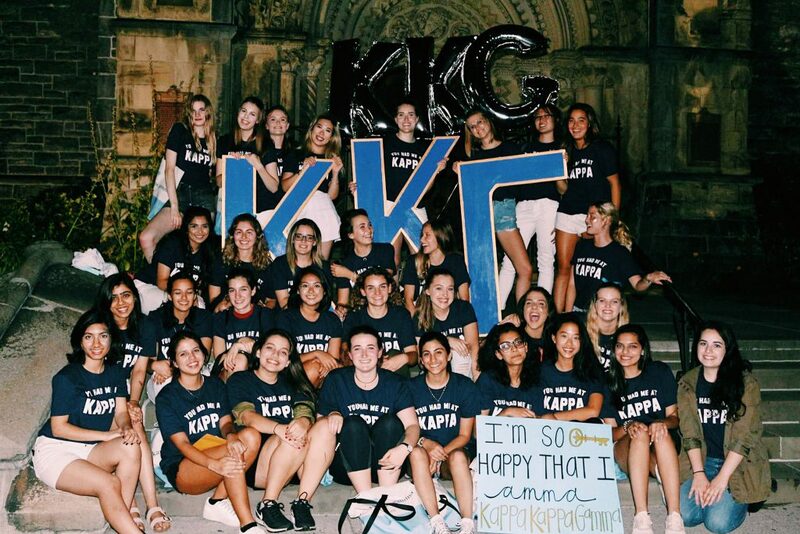 ''Kappa Kappa Gamma is a National Panhellenic Women's Fraternity founded in 1870 to help women have a supportive group of like-minded individuals and to help women across North America grow into strong leaders. The Beta Psi Chapter of Kappa Kappa Gamma in Toronto, Ontario upholds these values and aims to promote them at every opportunity, including during our philanthropy seasons! This fall semester, the sisters of KKG are holding a 4 hour philanthropy event which will be raising money for two important charities: The Kappa Kappa Gamma Foundation and a survivor-led sexual assault awareness campaign called Silence is Violence which helps support and provide resources to other individuals who have experienced sexual harassment and assault on post-secondary campuses.